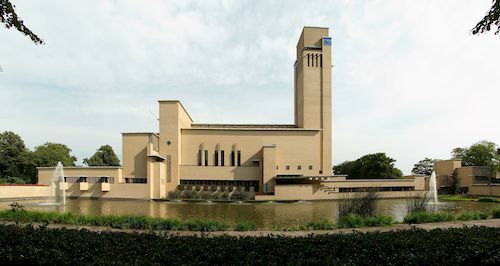 VVD Hilversum. We make it work! 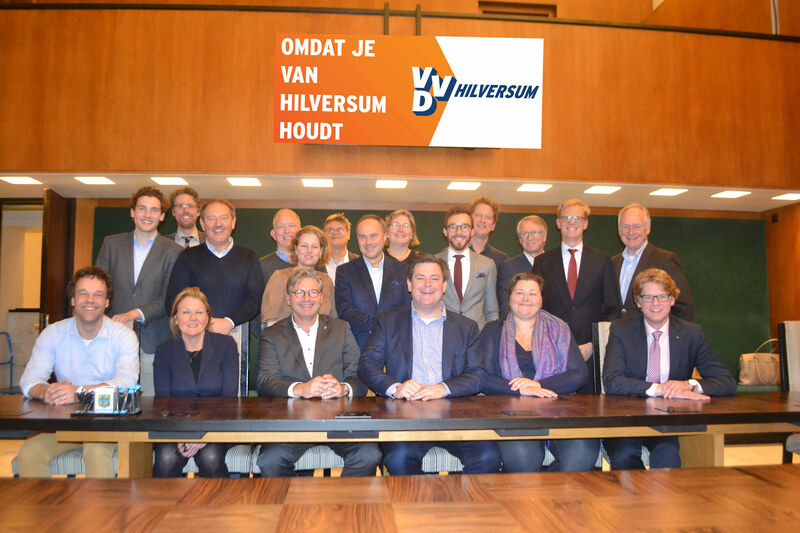 On Wednesday, 21 March 2018, Hilversum will elect a new city council. 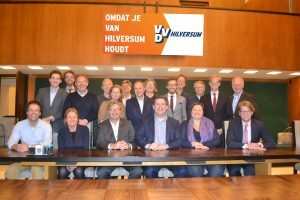 Although these elections are as local as they can get, Hilversum is very much an international city with a large international community. And it’s important that the voice of this community is heard in the city council as well. Many international residents are eligible to vote, so don’t miss this opportunity to make a difference for Hilversum! International residents who have the nationality of an EU memberstate, or have lived in the Netherlands more than 5 years, are eligible to vote. If you have questions, please don’t hesitate to contact us at teamfloris@vvdhilversum.nl. 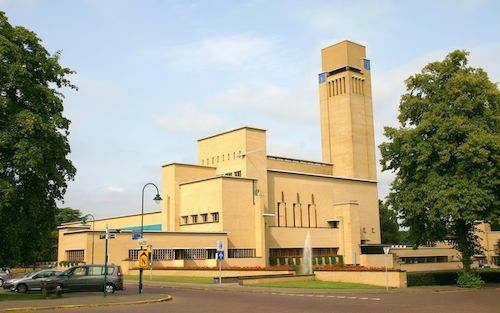 The VVD Hilversum is the local branch of the national party VVD. Nationally, the VVD is the largest faction in the ‘Tweede Kamer’, the Dutch House of Representatives. Mark Rutte, the Dutch Prime Minister is our political leader. The VVD or People’s Party for Freedom and Democracy is the oldest liberal democratic party in the Netherlands and has played a key role in governing the country for over a century. Founded on the basis of enlightenment and following the principles of ‘Life, Liberty and the pursuit of Happiness‘, free intellectual and social development of each individual, freedom of choice, freedom of speech and the freedom to love a person of your own choosing are a few of the defining principles of the VVD. The VVD Hilversum bases its local political views on these principles. In the European Parliament the VVD is part of the Alliance of Liberals and Democrats for Europe (ALDE). We took a great number of measures to increase neighborhood safety. Especially the VVD initiative to create neighborhood WhatsApp groups has proved to be a great success! We played an active role in making Hilversum greener and more sustainable. So what do we want next? making Hilversum more sustainable, by increasing the local sustainability investment fund and facilitating LED lighting at local sports fields. The VVD wants to actively facilitate the international school in further expanding its educational activities. And of course we will remain vigilant where the financial position of Hilversum is concerned! live in Hilversum on the basis of a treaty between an international organisation and the Dutch state. All voters must be 18 years or older on election day and must be a registered resident of the Municipality of Hilversum before the 5th of February 2018. Foreign residents who have been posted in the Netherlands on a diplomatic mission are not permitted to vote. If you fit this profile, you will receive your voting pass at home. This pass allows you to cast your vote at a voting station of your choice within Hilversum. At the voting station, you will be handed a voting ballot containing the parties taking part in the elections and the names of the candidates standing on their behalf. So do you want a vibrant, safe and green city? Then vote VVD! Hilversum is a great place to live, but it could be even better! If you agree and have a liberal state of mind, then vote VVD on March 21st! Because the VVD makes it work.